Top Gear USA will be back on your TV tubes this Tuesday for the final part of its fourth season. 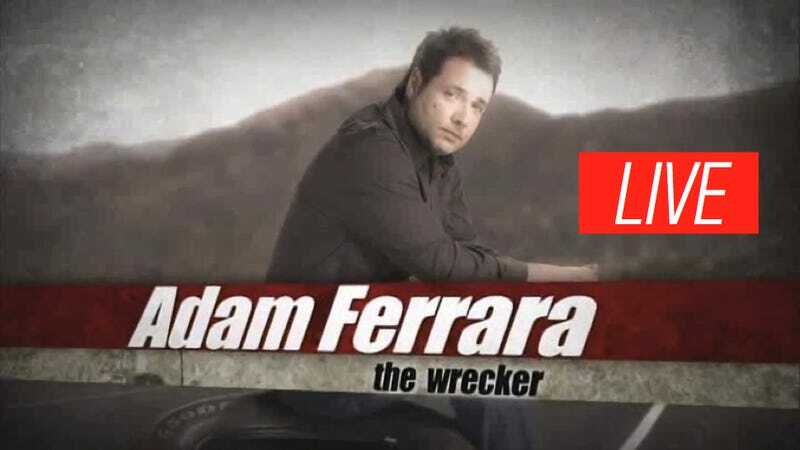 Host and funnyman Adam Ferrara is here now to answer all the questions you could possibly have about the end of season four, what's next, and what he has to say about cars. But for now, Adam is here to answer what needs answering. Fire away!